FM#36 Baby It's Cold Outside! Make a project featuring "Snowmen". Or Make a project using the colors "Blushing Bride, Baja Breeze & Basic Grey". Or "Mash it Up" and create a "Snowman project with the colors Blushing Bride, Baja Breeze & Basic Grey". Great job mom! I'm sure the colors will work...kinda tough to know the colors unless you went and did your homework first. Cute snowlady! Glad to see you were able to get it done today. Hi Judy, lovely to see you playing along with us again this week. Your colours are pretty close and your snowman is just fabulous. Love all the texture you've added too. The colors look great...and so does the blend of textures! Great job! Thanks for playing along at the Friday Mashup! You worked great magic with all those supplies! They came together great and your colors are spot on! That snowman is adorable... 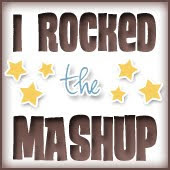 Thanks for joining us this week at the Friday Mashup! Wow you're just steaming along. 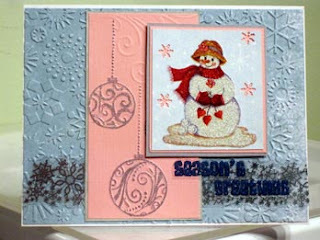 Cute snowman - great card too, lovely colors. 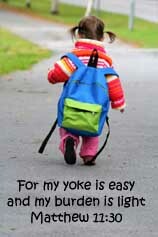 Thanks also for your encouragement on my blog.LOVE your visits! Pretty card Judy, that snow lady is beautiful. Love all the texture. Adorable! I love all the texture and the snow lady is beautiful! Thanks for joining The Friday Mashup this week!